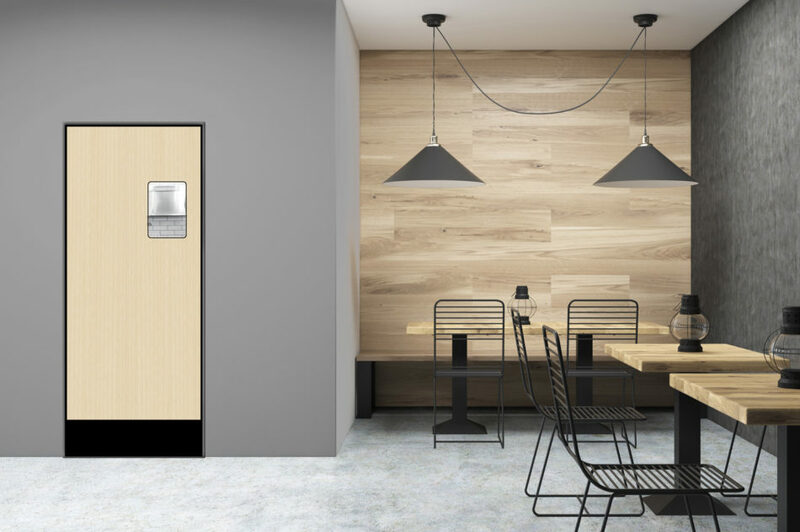 The Eliason® ENG-1 restaurant door is engineered and manufactured in the same tradition of high quality and dependability built into every Eliason® door. 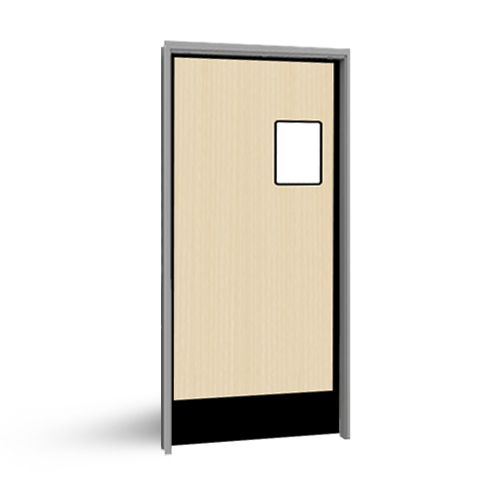 With its neatly Hidden Hardware (patent pending) and flush mounted window, this attractive door is perfect for upscale environments. 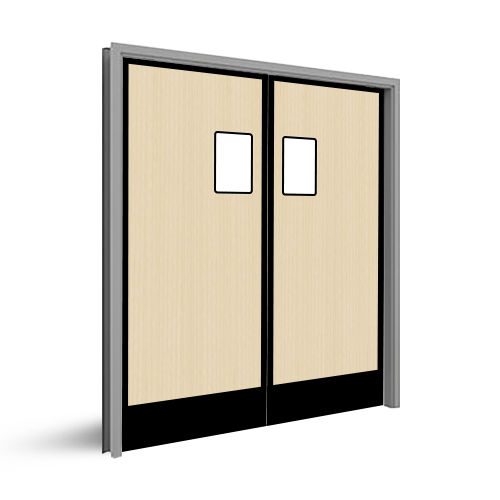 This 1-1/2" thick door with its unique core construction provides excellent sound abatement qualities, keeping noise where it belongs. 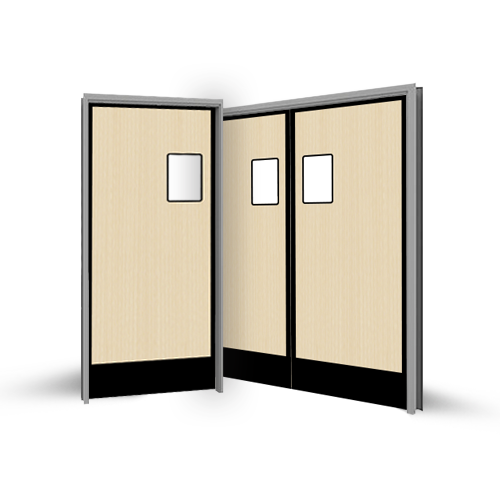 This stylish door provides the same reliable service and uncompromising quality you’ve come to expect from Eliason®.